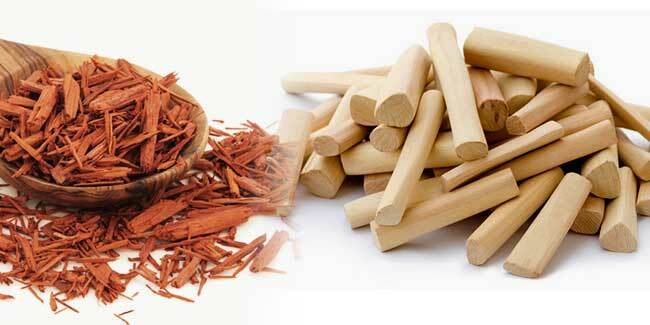 Sandalwood has high therapeutic and cosmetic value. The tree is getting scarce for various reasons. Sandalwood oil has been in use since centuries. Today, it’s mostly found in common household and cosmetic products. Sandalwood has enjoyed a special place in history, especially in India and other parts of Asia. It has been closely connected with spirituality and religion. It’s commonly used in incense sticks for religious ceremonies and prayers. Even the wood is used to craft furniture, especially for sacred objects and places. Now sandalwood has paved its way into modern products as well. 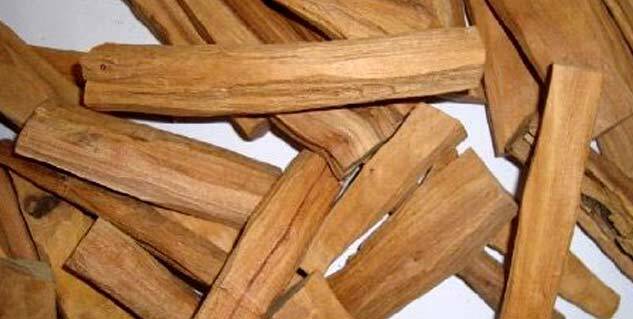 You can easily find bathing bars, perfumes, room fresheners and other products containing either sandalwood extracts or it’s scent. But lovers of sandalwood hardly know anything about it. Here are some things to know about Sandalwood. According to United Nations’ Food and Agriculture Organization Sandalwood is grown in 16 different species grouped as East Indian sandalwood, Australian sandalwood, Hawaiian sandalwood and sandalwood of the Pacific Islands. The East Indian species originally from India is the highest quality and the most potent of all species. India had banned harvesting of Sandalwood for individuals but it is still cultivated in Australia, Sri Lanka, Thailand, Costa Rica and Cambodia. Sandalwood tree requires very less amount of water to grow. Apart from being a high value tree, it operates like any other tree during its life time curbing down carbon dioxide. While sandalwood harvesting by individuals has been declared illegal in some countries; some allow people to openly harvest sandalwood for commercial purposes. To obtain sandalwood oil, the most valued form of sandalwood, the tree is cut down to get the heartwood from the trunk’s centre. The heartwood is then crushed to powdered form and distilled to get the sandalwood oil. It is worth noting that it is legal for individuals to grow a sandalwood tree but it illegal to cut it down. Even if someone who wants to sell a sandalwood tree grown on their land, needs to get approval from the authorities and only the authorities can cut down and buy the tree for the individual. Almost every other cosmetic and household product has a sandalwood version. Most essential oils, especially in India, contain sandalwood in them. Sandalwood oil is also used in various remedies and medicines to treat cold, fever, bronchitis, and ulcers. It is also used in various food items for enhanced smell and flavour. Sandalwood has a common ingredient of most cosmetic remedies from ancient India. How much it actually costs? Since Indian sandalwood trees, the best quality ones, take around 17 years before getting harvested into extracts; and the reduced number of sandalwood plantation in the country, sandalwood oil now costs more than gold. A thumb-sized bottle of sandalwood oil now costs around $100 (or around ₹6000). With the shortage of sandalwood oil, its prices have peaked.